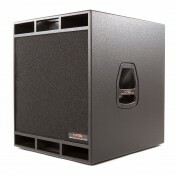 Subwoofer Pasiv, 18", 1200W RMS, 2400W Program. 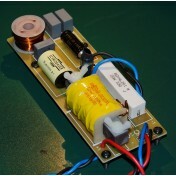 Incinta Plywood. 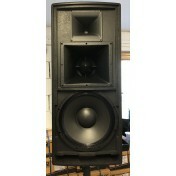 Subwoofer Pasiv, 18", 600W RMS, 1200W Program. Incinta Plywood. 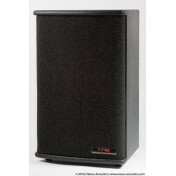 Subwoofer Pasiv, 18", 800W RMS, 1600W Program. Incinta Plywood. 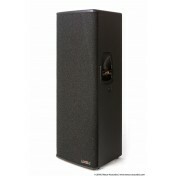 Boxa tip fullrange/satelit, 8"+1" driver, 200W RMS, 400W Program. Incinta Plywood. 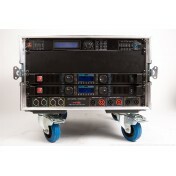 Boxa tip fullrange/satelit: Point Source Array, 12"+2" driver, 600W RMS, 1200W Program. Incinta Plywood. 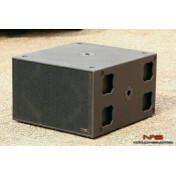 Subwoofer. 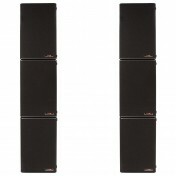 de inalta capacitate in tehnologie H.C.A.T.B.P Diametru: 15", 1000W RMS / 2000W program. 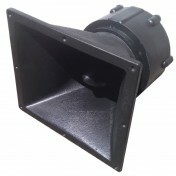 Boxa Activa, tip fullrange/satelit: Point Source Horn loaded, 15"+8"+1" driver, 700W RMS. Incinta Plywood. 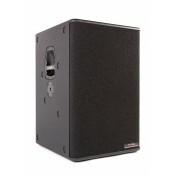 Subwoofer PWH Pasiv: 2x15", 2000W RMS, 4000W Program. Incinta Plywood. 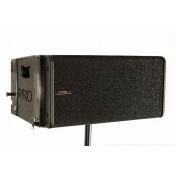 Subwoofer cu waveguide rezonator Pasiv: 1x18", 1200W RMS, 2400W Program. Incinta Plywood. 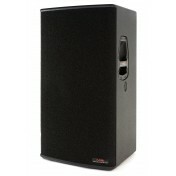 Boxa tip fullrange/satelit, 15"+2" driver, 600W RMS, 1200W Program. Incinta Plywood. 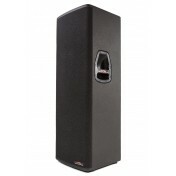 Boxa tip fullrange/satelit, 15"+2" driver, 1000W RMS, 2000W Program. Incinta Plywood. 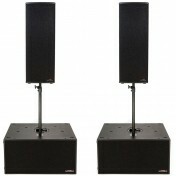 Boxa tip fullrange/satelit, 2x12"+2" driver, 1200W RMS, 2400W Program. Incinta Plywood. 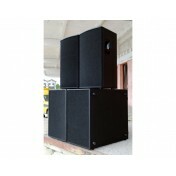 Boxa tip fullrange/satelit, 2x12"+1.5" driver, 900W RMS, 1800W Program. Incinta Plywood. 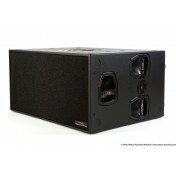 Subwoofer Pasiv, 18", 700W RMS, 1400W Program. Incinta Plywood.